Adding a Frequently Asked Questions or FAQ section to your blog is a great way to arrange important features, resources or even present information on your About page. Typically, these are arranged on the page so that the questions are visible but the reader must either click the question or hover over it to open up the answer. 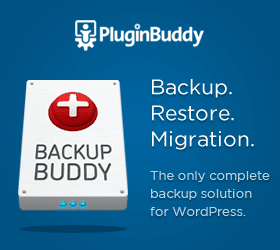 In WordPress, the best way to add this functionality is through a plugin. Here are a few suggestions for plugins you can use depending on how you want to present the information. Show-Hide / Collapse-Expand is a free plugin and is a simple toggle by clicking the “question” or any other title. The plugin adds an icon to your post/page editor toolbar which makes it easy to add the shortcode including the question and answer. This is a premium plugin from Tribulant. Unlike the Show-Hide plugin, this is a full featured plugin complete with an admin dashboard. Questions are entered like a post where the question is the title and the answer is created by adding content in the body of the post. You can also group questions into categories and then display a group of questions. Another great feature is the ability for your readers to ask a question. When the question is submitted, you receive an email and then can answer the question in your dashboard. 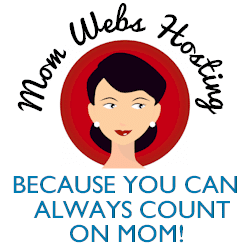 You can choose to answer privately or to add the question to your list of questions on your website. Rolling T Stores uses this plugin on their ecommerce store. If you click to one of their product pages, you’ll see the questions at the bottom of the page. The last few questions are actually ones visitors submitted in the “Ask A Question” box. Here’s another premium plugin found at Code Canyon. 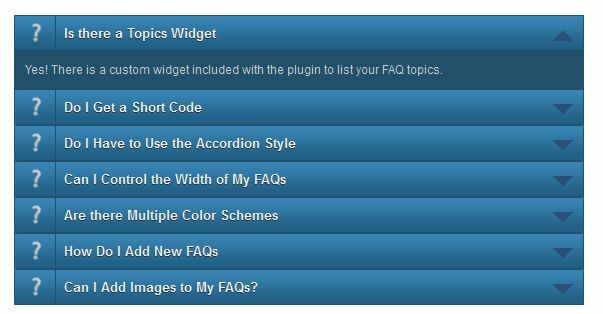 It is similar to the Tribulant plugin in that it is a full-featured FAQ organizer with post types, groups and question submission. It has a good looking accordion feature as you can see by the screenshot below. 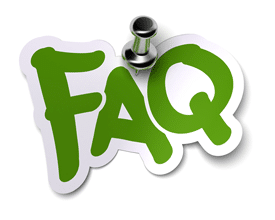 Is your mind sparking with ideas of how you can incorporate FAQs into your blog or website? Let me know in the comments. I agree that FAQs are really helpful. This helps the reader understand somethings a little deeper. And will help them to really see the writer’s point of view. I hadn’t thought of adding a FAQ section to our pizza website yet. It may attract a few more hits than our “About” page. It’s something I’ll have to add and then compare. It may just be that people prefer looking at FAQs compared to “About” pages. Sort of like people who prefer short tweets compared to long blog posts or facebook posts. Hey Brian — Definitely worth testing. I personally like FAQ pages. Also look at questions you get from your customers in their words for examples to add to your page. Right on. Another task to add to my to do list. Thanks Christine.